Whiplash injuries are problematic because they are soft tissue injuries. They cannot be identified or confirmed on any form of medical scan. They can be difficult to diagnose. Because of this, they are controversial injuries. They can be exaggerated. It is said that they can even be faked. In May 2018, the insurer Aviva reported that the value and volume of fraudulent claims detected by them had increased for the second consecutive year. Aviva said it now rejected around one in eight whiplash claims because they were suspect or considered to be fraudulent. 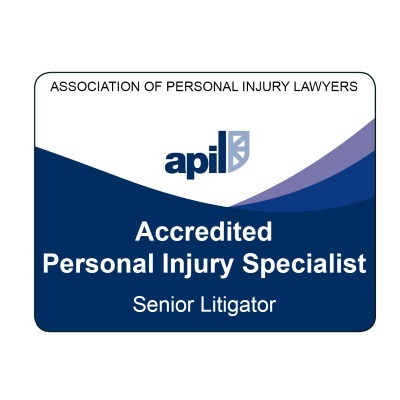 Putting the case for personal injury victims, on the other hand, the Association of Personal Injury Lawyers (APIL) pointed out that on the Association of British Insurers’ own figures, only 0.17% of all motor claims are proven to be fraudulent. Motor claims include property claims due to fire, theft and damage, as well as personal injury. In other words, not all motor claims involve a personal injury element, so only a proportion of the 0.17% (an unidentified proportion) is the result of personal injury claims. If you need to make a personal injury claim as the result of whiplash, how do you avoid problems? With whiplash claims, it all comes down to making sure that the evidence supports your credibility – the believability of your version of events from the point where you got injured up to the point where your claim is valued. In this article, we will look at 4 ways you can minimise the risk that others may question your integrity about the nature and extent of your injuries. 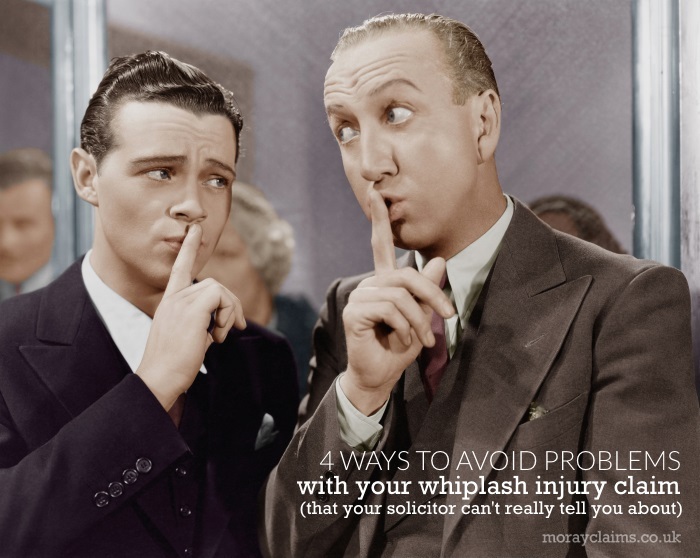 4 ways to avoid problems with your whiplash claim. These are taken from recent English court decisions. In 2 separate English High Court appeal decisions by Spencer J in May 2018, separate awards claimants for/injuries were overturned on appeal. In other words, the claimants received no compensation at all at the end of the day. Helpfully, the judge set out the sort of evidence a court is going to expect to see in a whiplash case. You won’t necessarily need all four to be present in any one case for the claim to succeed (e.g. 2. and 3., below, won’t apply to injuries of very short duration). The injured person will be expected to have sought medical assistance from their GP or a hospital. In the event that they are not making a full recovery from their injuries, they will be expected to have sought further treatment. Throughout the period from date of accident to date, they must be seen to have given reasonably consistent accounts of their injuries, the way in which the symptoms have progressed and the overall timescale for their recovery. The court said that a solicitor prompting a client to go to physiotherapy is not allowed. 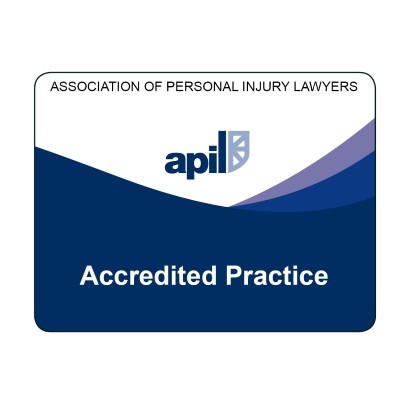 Guidance that solicitors should not automatically advise all accident victims to visit a medical professional following an accident, unless they need diagnosis or treatment is not new. The Department for Work and Pensions formerly gave explicit (and reasonable) advice that it is not appropriate to tell accident victims to see their GP for no reason other than to have minor injuries noted. consider referring the injured person to a trained specialist doctor. The difficulty is that these recommendations work less well with invisible injuries such as whiplash, as against an injury that produces obvious bruising or swelling. So are we telling you things we are not allowed to tell you? We are solicitors. But this article is not “advice” or prompting, as such. It’s more in the way of general education. If you don’t know your rights, the strength of your position is reduced. We find that Scottish people are generally bad at going to the doctor, even when it’s clearly “a good idea” from a medical perspective. Be aware that your failure to get proper medical assistance could, in certain personal injury claim circumstances (particularly whiplash), count against you. In this article, we have discussed 4 ways to avoid problems with your whiplash injury claim. 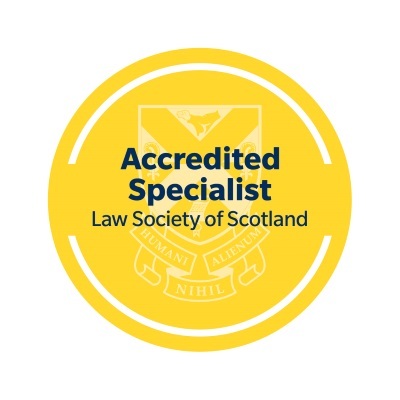 We have highlighted the paradoxical situation that, on the one hand, your solicitor is not allowed to direct your treatment choices once you have become a client and yet, on the other hand, if you do not know these 4 things are important, you might inadvertently damage the prospects of a perfectly valid whiplash claim. We hope you found the information in this article helpful. If you have any related questions, please contact us. The same applies if you would like to ask about any aspects of our personal injury claims services. All initial contact is free of charge and without obligation to take matters further. Call us on 01343 544077 or send us a Free Online Enquiry.